Heartfelt, One-of-a-Kind, Heirloom Gift Roundup – Happy Valentine’s Day! Valentine’s Day is just a good excuse to express your love to people you care for. A heartfelt, one-of-a-kind, heirloom gift is the perfect way to demonstrate how much someone means to you. 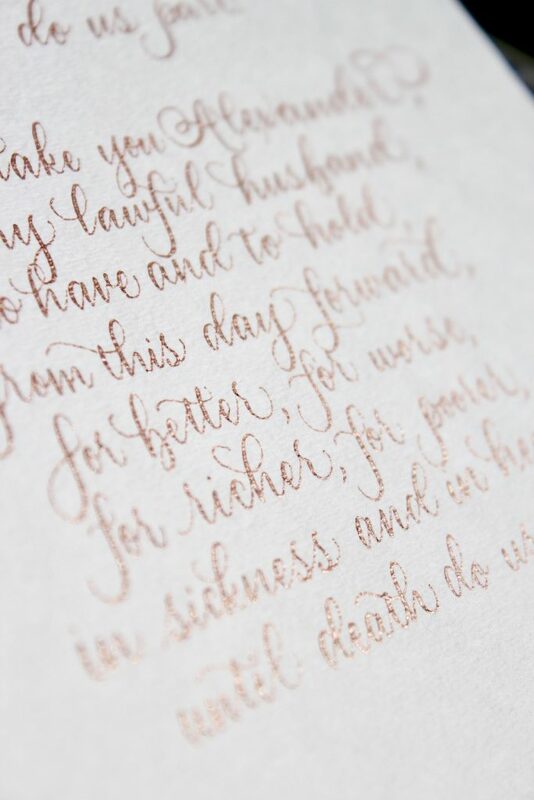 As a calligrapher and watercolor artist, I’ve had the honor to create lots of these gifts for clients. Anniversaries (especially the first – for the paper anniversary gift), birthdays, milestones, and yes, Valentine’s Day – a meaningful gift is always treasured. Here is a roundup of some of my favorite ways to share your love. Comments Off on Heartfelt, One-of-a-Kind, Heirloom Gift Roundup – Happy Valentine’s Day! In 2019, I’ve set a goal to read one book per month. Here, I’m updating this list monthly with the book I read each month. Happy reading! 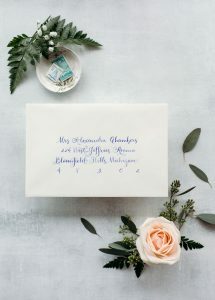 When booking a calligrapher, it’s important to know that the artist’s work will match your style. This is especially important for weddings, where event branding is of the utmost importance. The seven calligraphy styles I offer are all different from one another, covering a wide range of tastes.